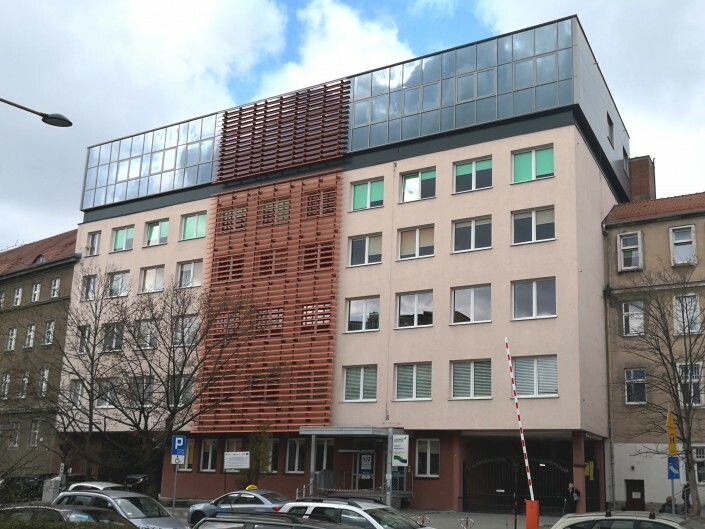 We are the leader of the Polish market of specialistic modular constructions. Find out more about our medical buildings. The degree of prefabrication reaching 90% and better by 30% thermal insulation coefficient. 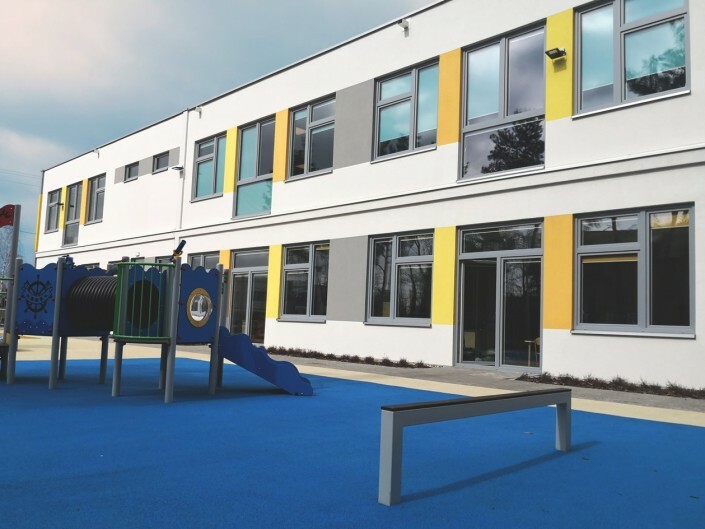 Get to know innovative modular construction. We builds hospitals, kidergartens, collective houses and many more. Discover our offer. Climatic’s original solution combining modern medical equipment and an intuitive application package. Click and learn more. Join a team of professionals. Gain exeperience and demonstrate already possesed in the industry full of challanges. 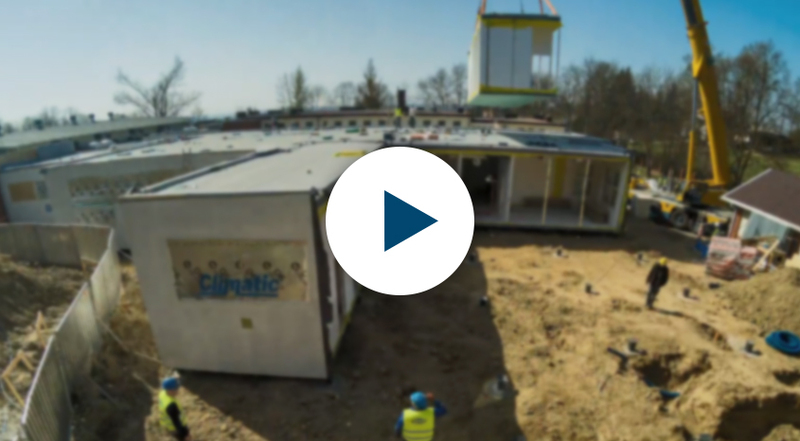 Climatic is a Polish company operating since 1997 on domestic and foreign modular construction markets. The company provides solutions for the construction industry in the „design and build” system. 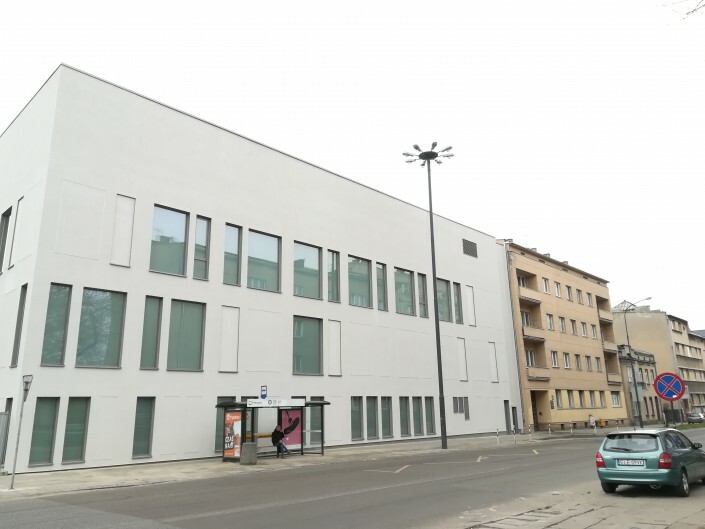 Based on many years of experience in the medical construction industry and in response to the growing requirements in terms of time and quality of realization, we offer you the Climatic Modular Building System – a modern solution involving the implementation of investment based on modules with a high degree of prefabrication. Modular construction allows to shorten the time of investment from the 1 year even up to 6 months. 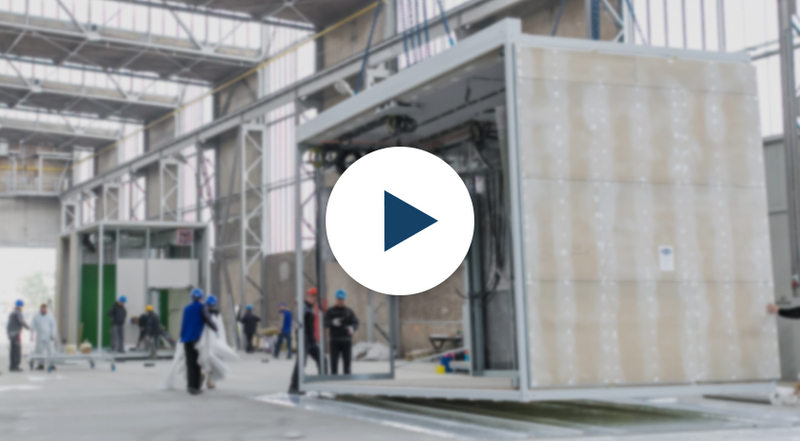 See how the assembly of the building made of spatial modules with a high degree of prefabrication looks like. The use of our technology allows simultaneous work on the construction site as well as the construction of the proper building in the production plant. The high prefabrication coefficient is ensured by the coordination and management of the process of building and production of building modules by an experienced team. The solution we have developed enables fast assembly of highly prefabricated modules, at the same time shortening the execution time.